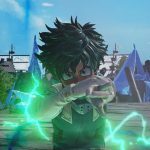 The ninth holder of One For All, Izuku Midoriya, has received his debut screenshots in the upcoming Shonen Jump crossover brawler Jump Force. 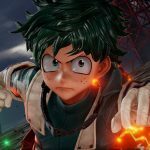 Yesterday, it was revealed that Izuku Midoriya of My Hero Academia would be making his way into Bandai Namco’s Shonen Jump crossover brawler Jump Force. 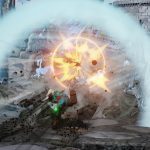 Now, we’ve received the first screenshots of the character in action. You can check them out for yourself below. 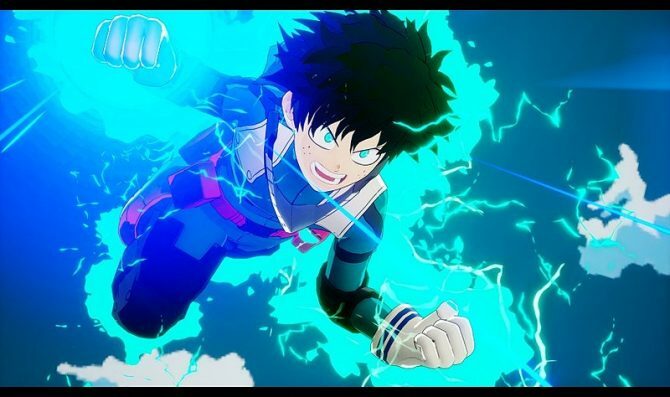 Izuku Midoriya is the protagonist of My Hero Academia. 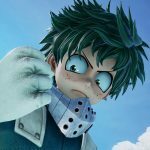 He’s the first character from the series to be making an appearance in Jump Force. 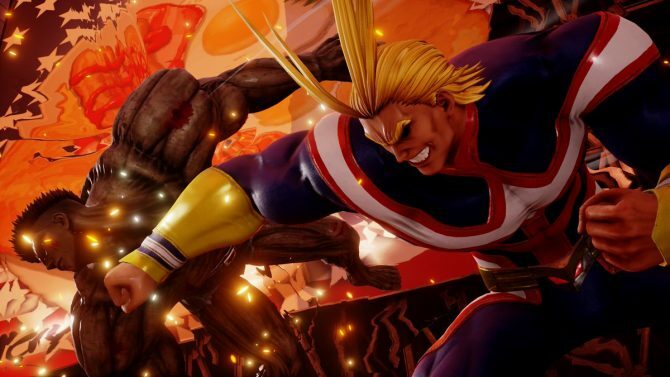 Now that he’s in, I’m going to have to petition for Uraraka’s inclusion in the game. If you’re unfamiliar with My Hero Academia, it premiered in Shonen Jump in 2014, the anime recreation would then go on to air in 2016. It takes place in a world populated with people who have special “Quirks” a.k.a. superpowers. Meaning the world is filled with both heroes and villains. About 20 percent of the population is also without Quirks. Midoriya is a quirkless young high school student who, through a turn of events, inherits the One For All Quirk from the legendary hero All Might. 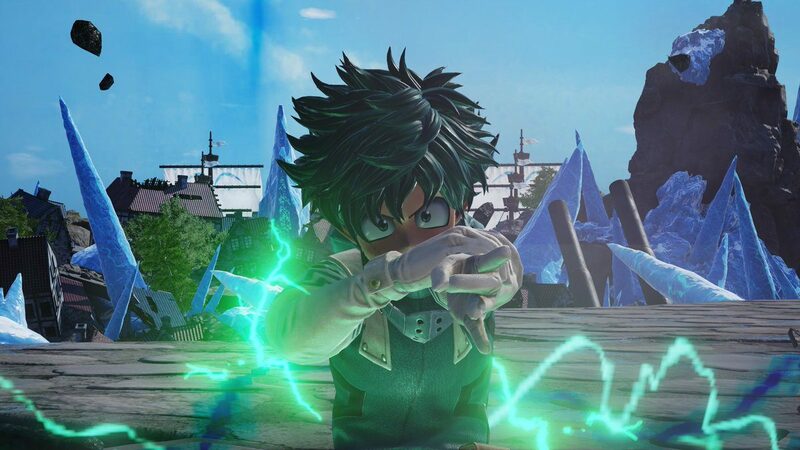 Izuku’s not the only new character making his way into Jump Force. 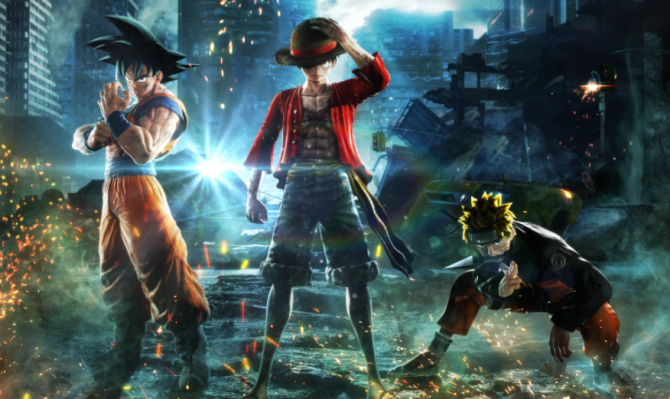 Yesterday, Trunks of Dragon Ball Z, Boa of One Piece, and Renji from Bleach were all revealed as new fighters in-game. Additionally, a new story trailer was released showing off the custom character creator and more. 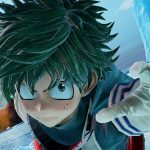 Jump Force will launch on PS4, Xbox One, and PC on February 15, 2019. If you’d like to pre-order the game you can do so right now over at Amazon.